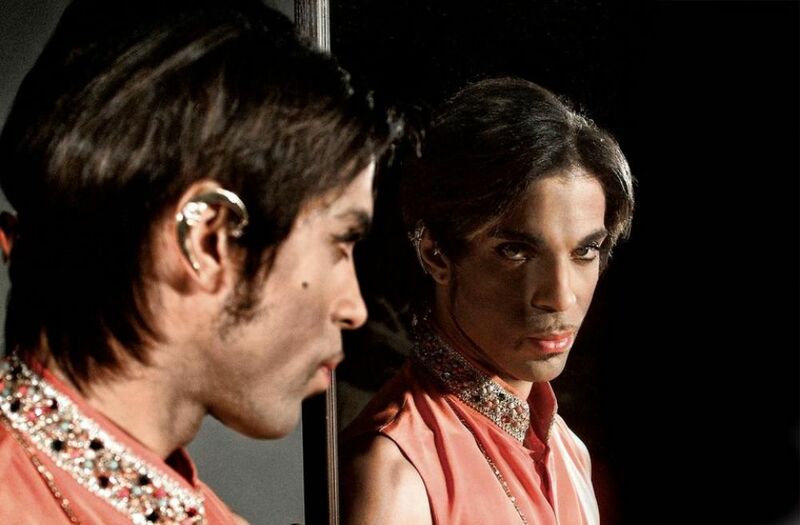 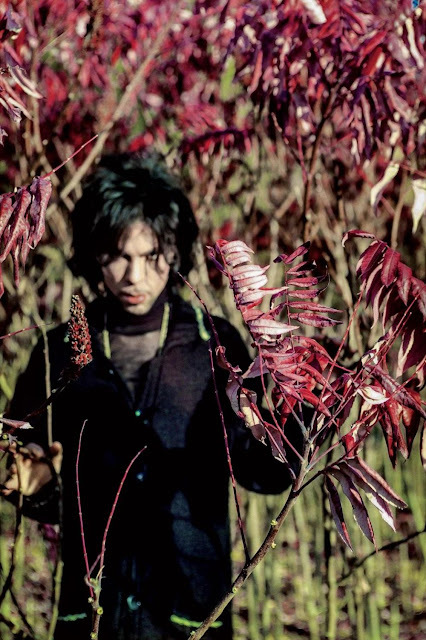 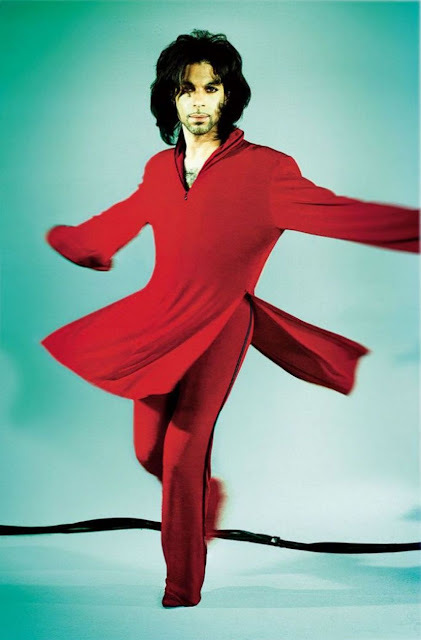 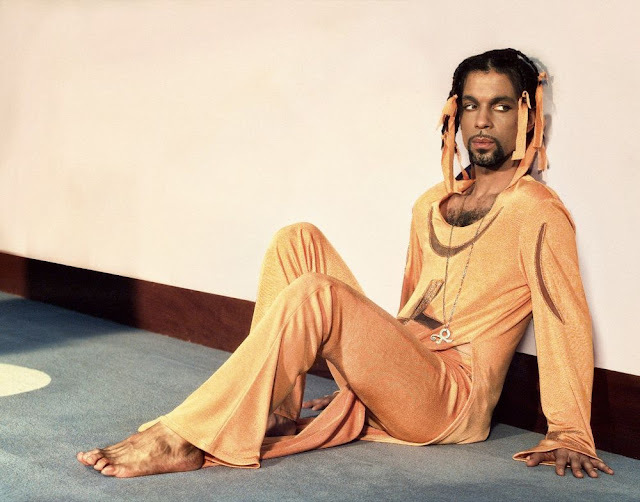 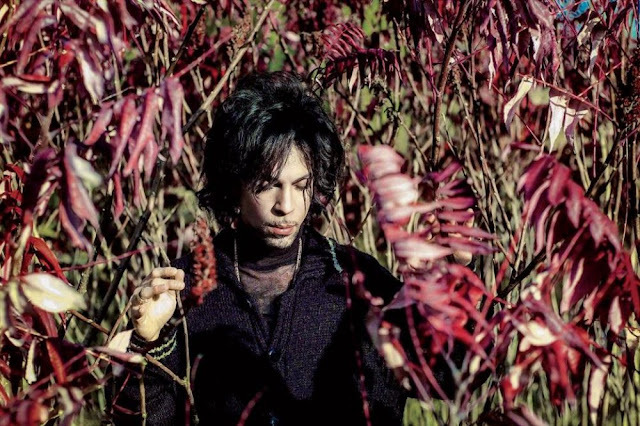 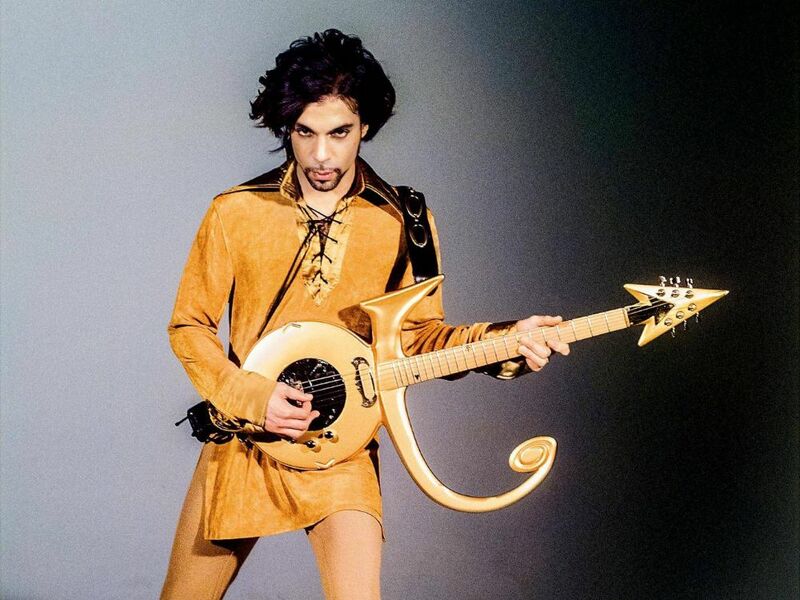 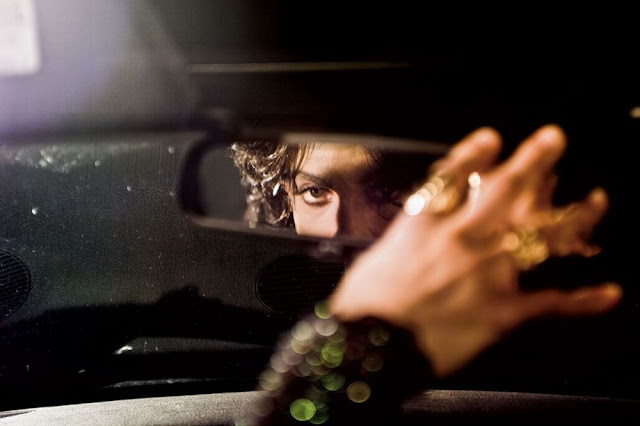 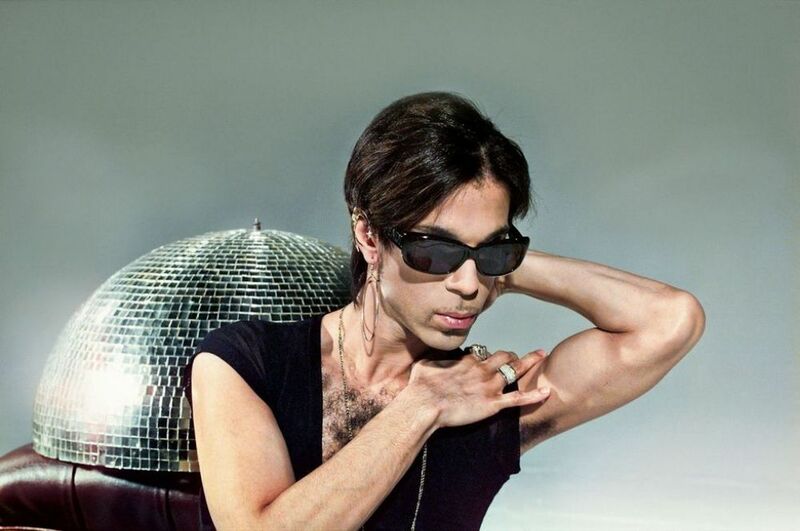 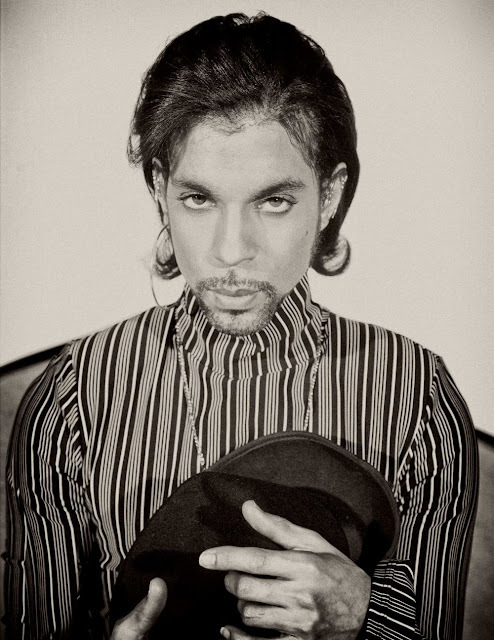 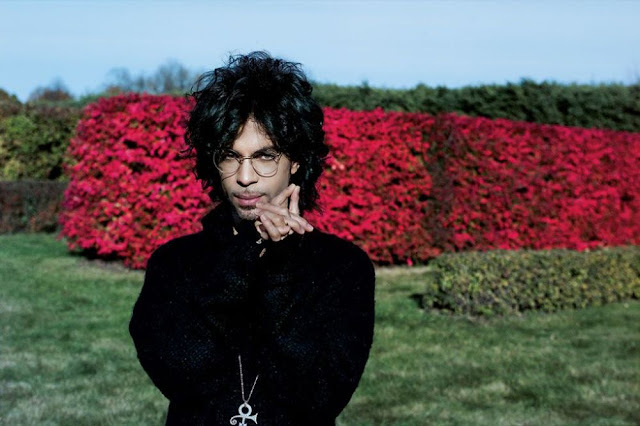 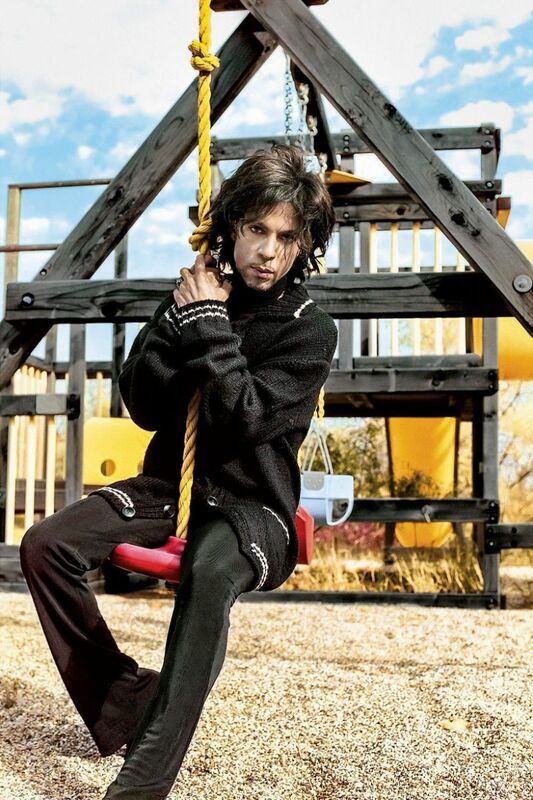 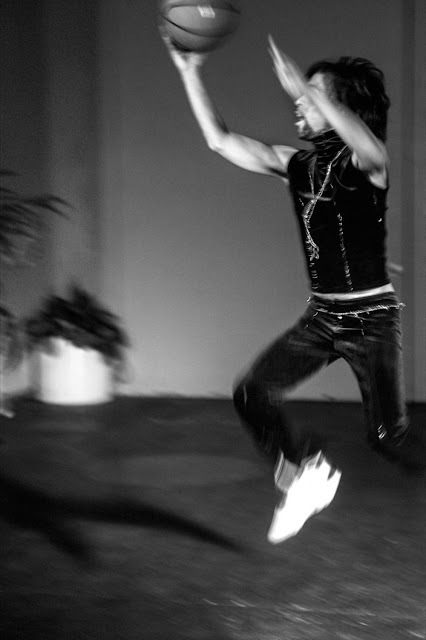 Steve Parke started working with Prince in 1988, after a mutual friend showed Prince some of Steve's photorealistic paintings. He designed everything from album covers and merchandise to sets for Prince's tours and videos. 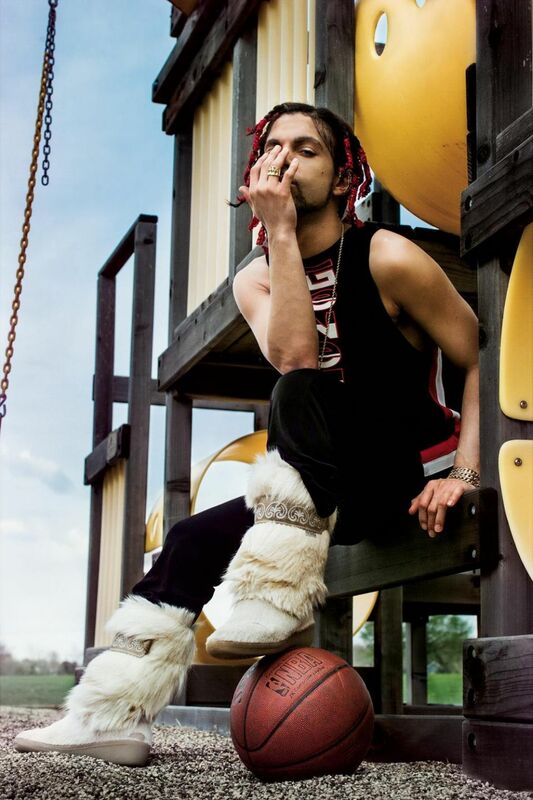 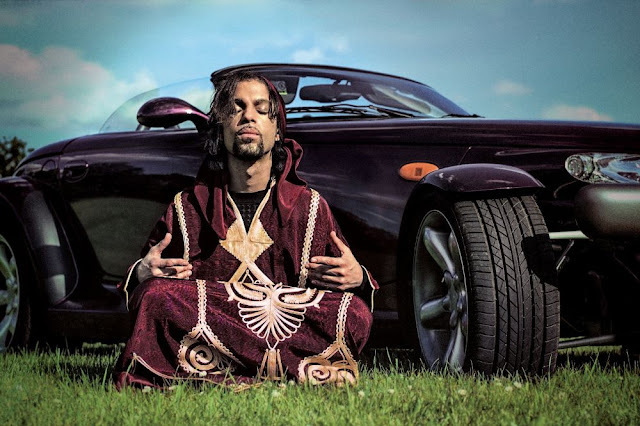 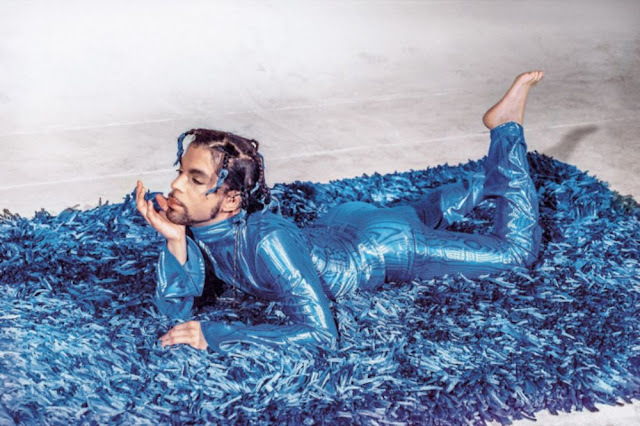 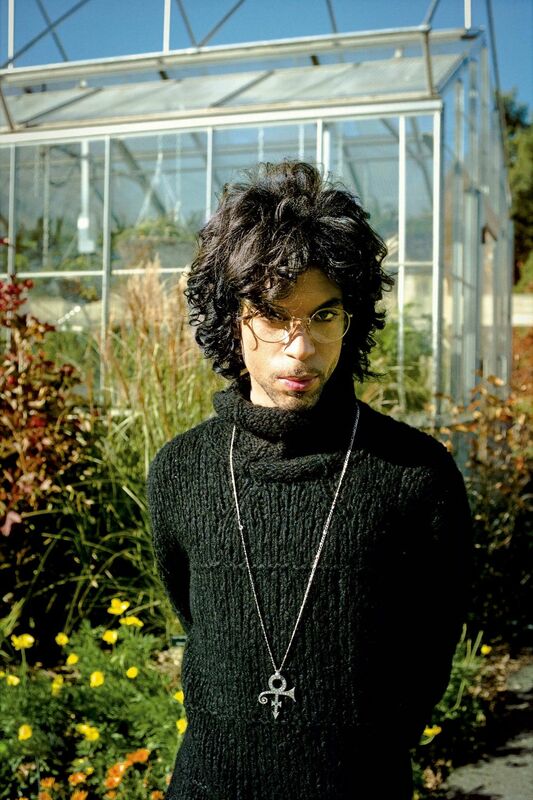 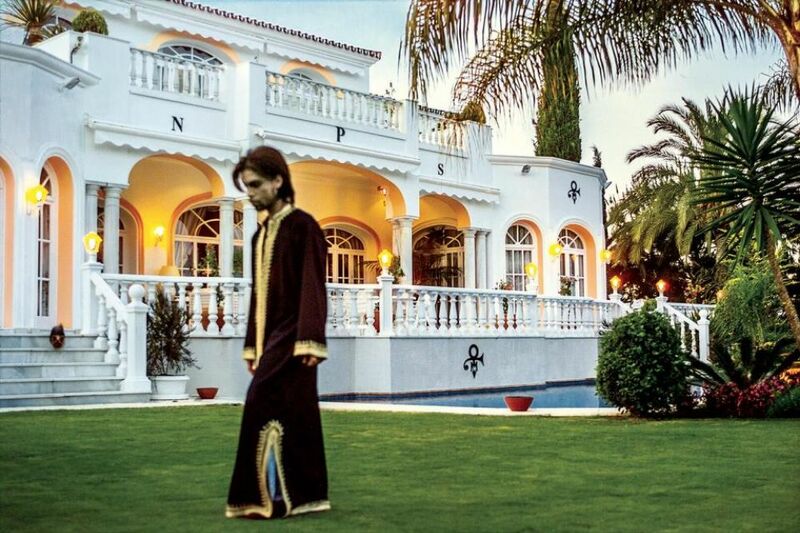 Somewhere in all of this, he became Paisley Park's official art director. 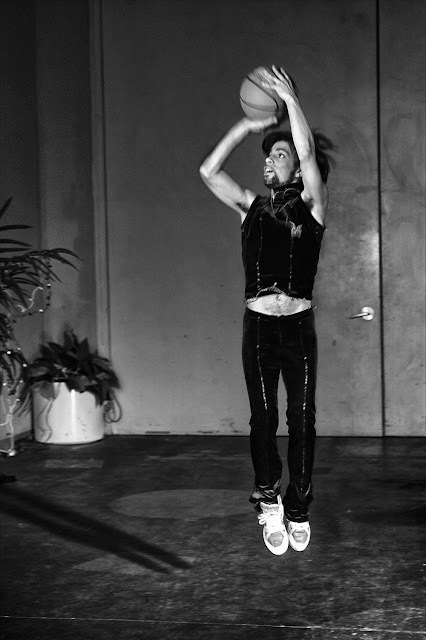 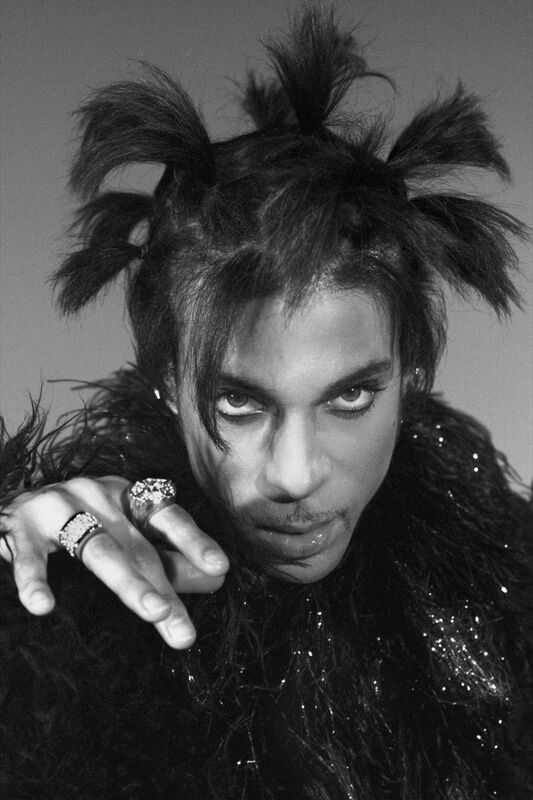 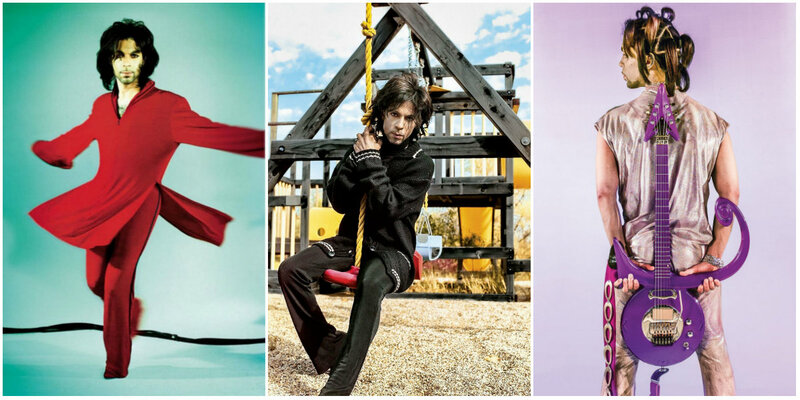 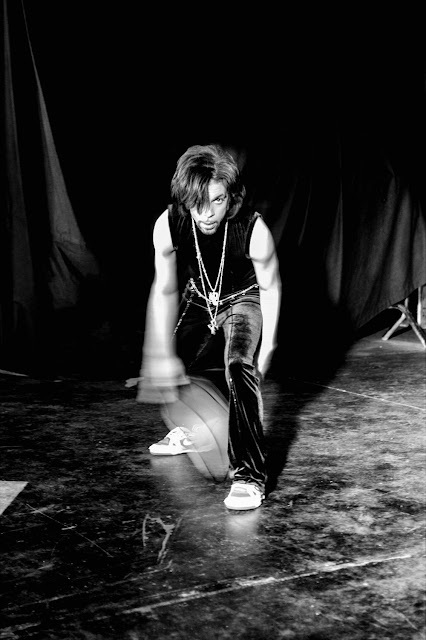 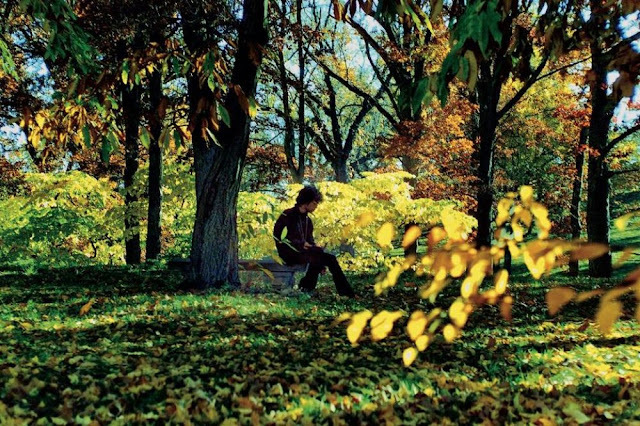 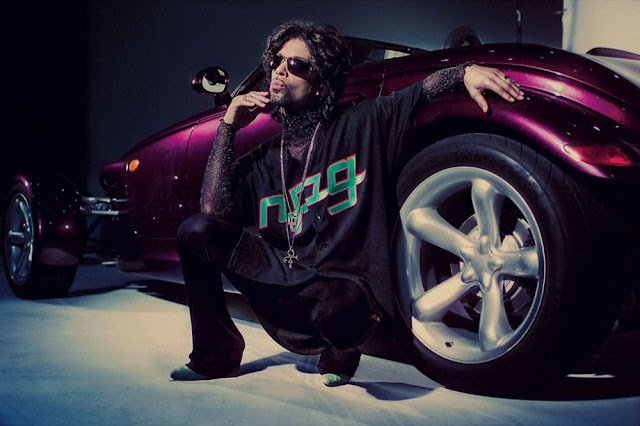 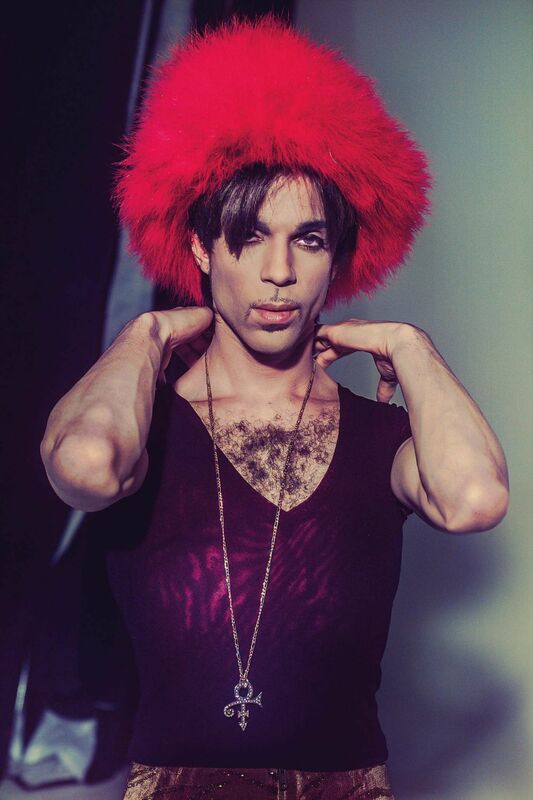 He began photographing Prince at the request of the star himself, and continued to do so for the next several years. 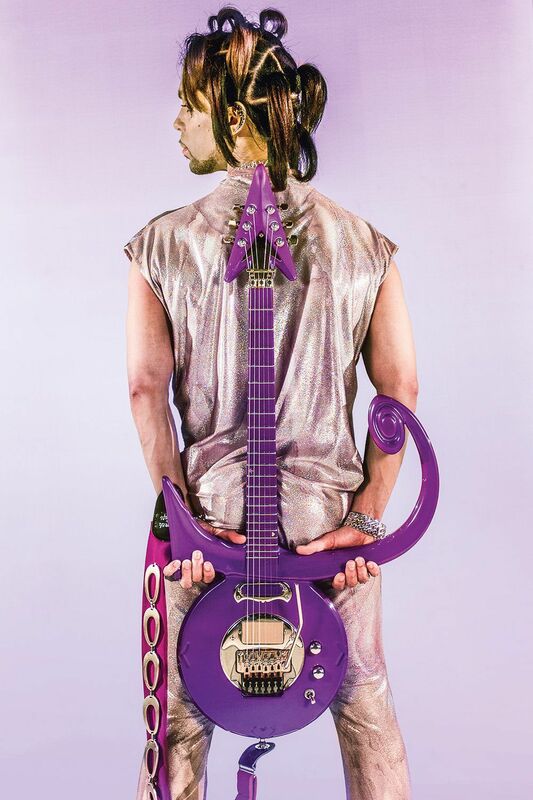 In September 2017, Parke released “Picturing Prince” (published by Octopus), an album of photos, many never seen before, and in which we glimpse the artist behind the scenes, in private and on stage. A fan of the iconoclastic singer before working with him, Steve Parke pays tribute to this musical legend, an embodiment of the American dream. 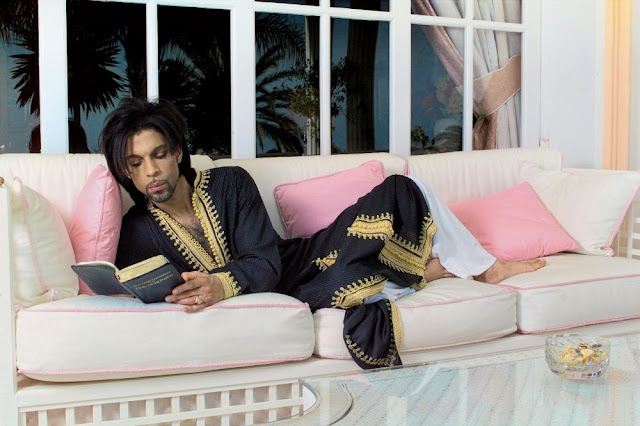 The images in his book are the arresting result of this collaboration.